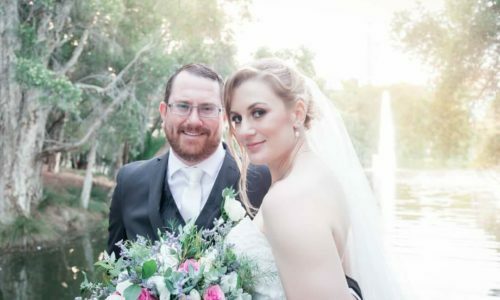 We can’t wait to see your magical day come to life right before your eyes, which is why we’ve compiled the intricate details of some of our lovely past brides to help inspire your own special day. From details about their venues, styling and menus, to their sweet stories of how they met and fell in love, these real-life couples will have you itching to walk down the aisle yourself! Megan first met Clinton when she was 12 through her brother. After going their separate ways for some time, it wasn’t until she was 18 when they finally went on their first date. View their wedding details here. 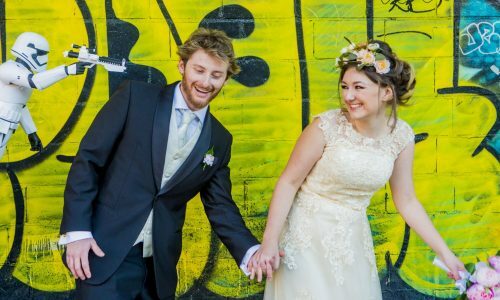 Jessica and Mike originally met in high school, but their friendship didn’t blossom into a full-blown romance until several months after they finished year 12. 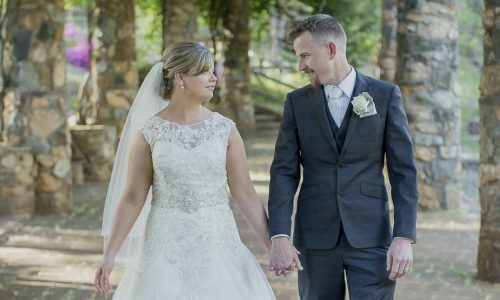 After falling head over heels for Alyce, Robert whisked her away on a romantic weekend escape to Pemberton, where he proposed to her at Big Brook Dam.